Rajasthan is the land of delicious cuisines that is rich with unique taste and aromas. Enjoying the traditional dishes of Rajasthan from the local hang outs in the state is one of the favorite activities of many tourists, who visit here. 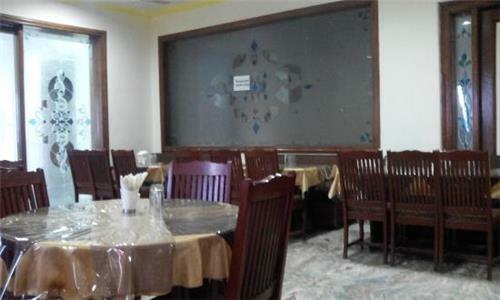 There are many big and small eateries in Sardarshahar city of Churu district in Rajasthan including, dhaba restaurants, juice centers, canteens etc.